From time to time we may feel alone, unhappy or stuck in a situation that seems impossible to get out of. We long for a life of joy and fulfilment, a life that is complete, but we tend to look for it in the wrong places, only to feel disenchanted when it eludes us. 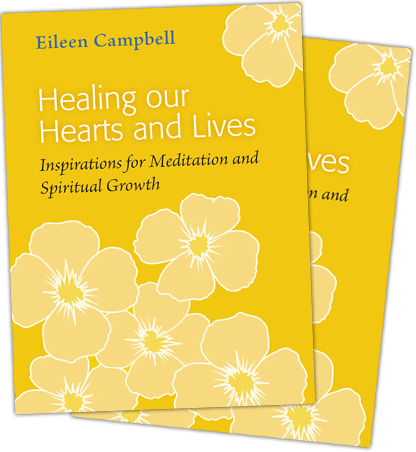 Healing our hearts and lives is a lifelong process. Instead of feeling split, separated and alienated, we can choose to become more whole. We need to dive deep and find the Source of all healing – deep within ourselves. Only then are we on the road to living an authentic life and helping to heal our world. 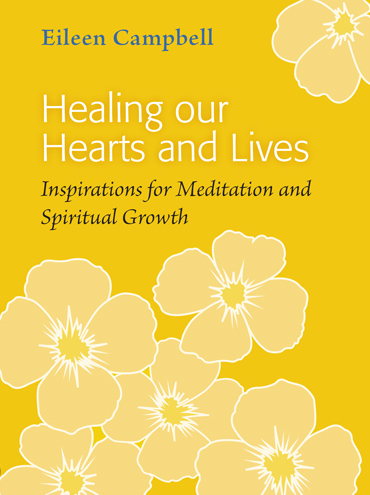 This uplifting anthology inspires us to have the courage to confront ourselves and to seek transformation.